Beachclub, the largest outdoor club in Canada, has just announced a show from the biggest DJ and producer of all time: Tiesto! In collaboration with Ile Soniq, Beachclub presents Tiesto for their 20th anniversary. 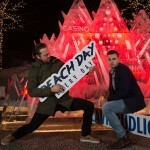 When Olivier and Julien Primeau purchased Beachclub at the beginning of 2015, they promised to offer a venue and service of superior quality while bringing in the biggest and best line up of electronic music artists. 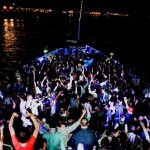 Having invested $1.5 million into Beachclub, we are sure to see some big changes to the venue. Electronic music lovers can rejoice this summer as we are blessed with Dada Life, Hardwell, Juicy M, Ummet Ozcan, Deep Dish, Roger Sanchez, and DJ Bl3nd having already been announced; the addition of Tiesto is definitely the cherry on top. We can already feel the excitement in our bones! 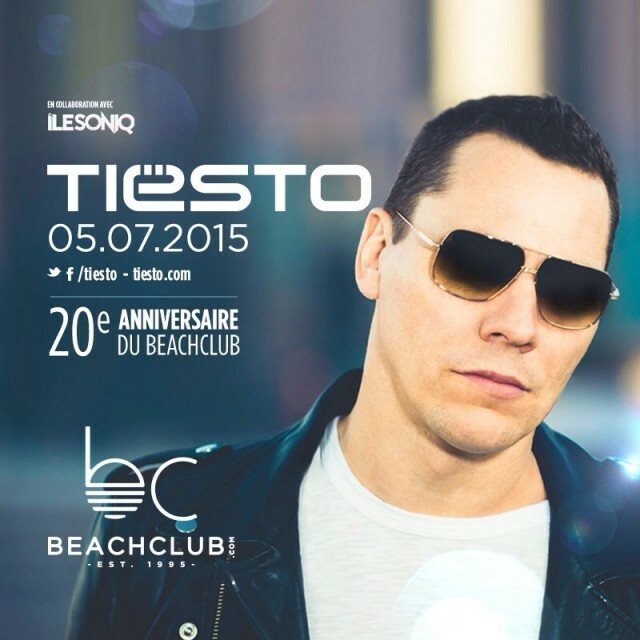 Tiesto will be playing at Beachclub in Pointe-Calumet on July 5th, 2015. Having made appearances at Beachclub in the past, and at the Ile Soniq music festival last year, the city of Montreal always welcomes a return from the legendary DJ & producer. 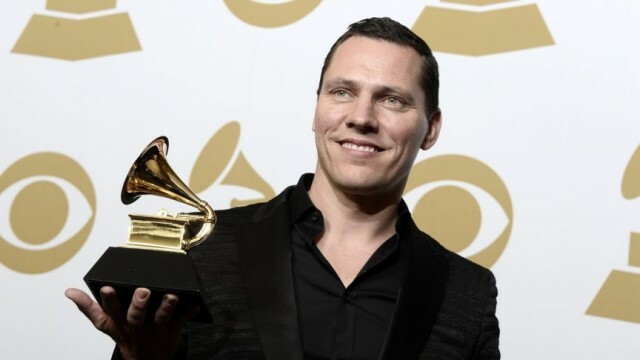 He’s starting the year fresh off his first ever Grammy award that he won last December for his remix of John Legend’s hit All of Me and it seems like there are no red lights stopping the ever hardworking Tiesto. As fans of electronic music themselves, the new owners of Beachclub are extremely excited about this announcement and the summers to come. 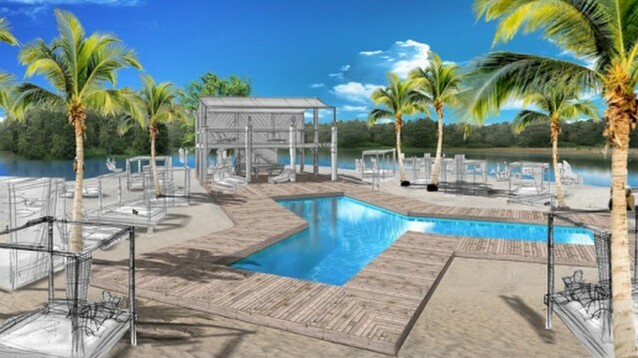 They promise continuous work and improvements on Beachclub; Oliver Primeau stated, “I plan to offer a destination of choice to all: a complex that has never before been seen in Canada that draws inspiration from the exoticism of Miami.” We can’t wait to visit Beachclub this summer, especially when Tiesto comes into town. Tickets will be on sale as of March 12th on beachclub.com, with 14 VIP sections available for reservation through reservation@beachclub.com. 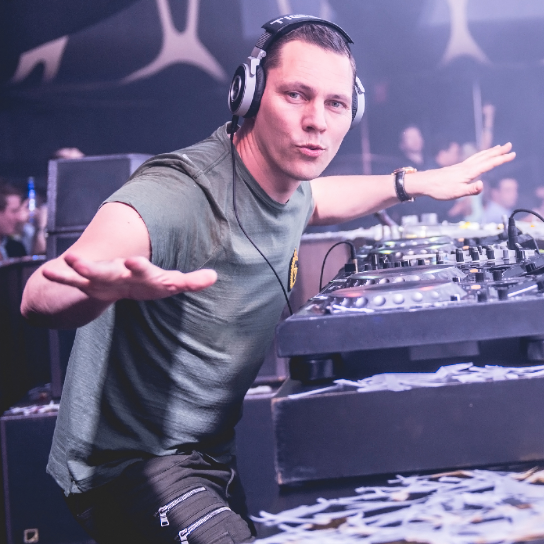 Tiësto, whose real name is Tijs Michiel Verwest, is a Dutch DJ, producer, and composer. He’s gone from being an underground trailblazer to a worldwide superstar. He has produced five full albums, with his latest being A Town Called Paradise. Mixmag named him the biggest DJ of all time and he was voted #1 DJ by Rolling Stone. A summer destination of choice, the extraordinary location offers several services and attractions such as swimming, food services, events, and water sports. 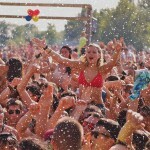 Beachclub is open to those 18 years and older. The Pointe-Calumet Beach welcomes families, children, and adolescents of all ages for an ideal day in the sun. Follow Beach Club on Instagram for updates and announcements of new improvements, and listen to Tiesto’s Soundcloud for a preview of what to expect.